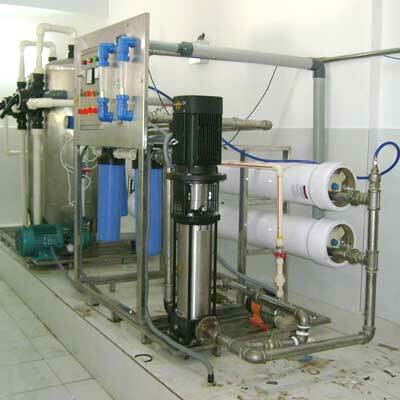 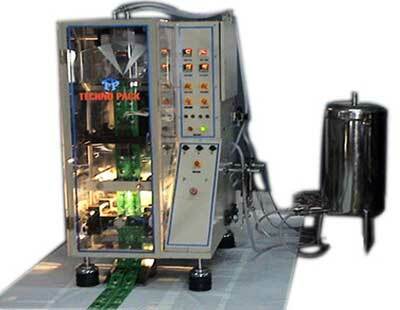 Aster Technopack Systems Pvt. 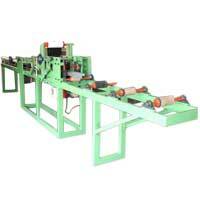 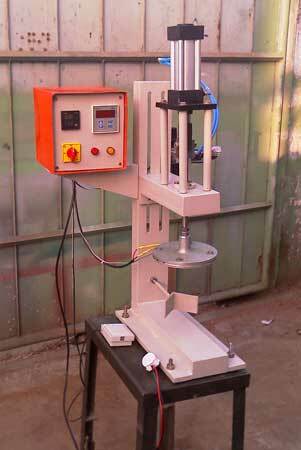 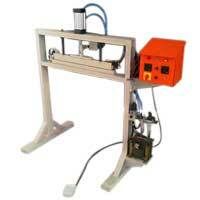 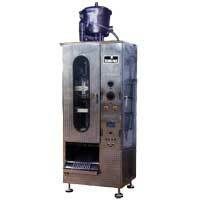 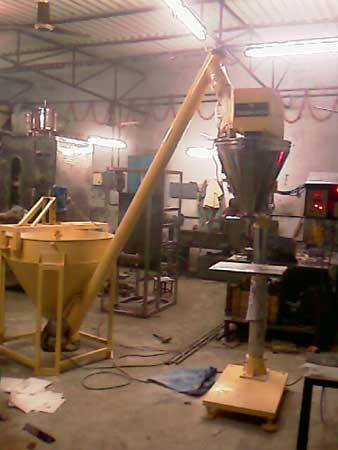 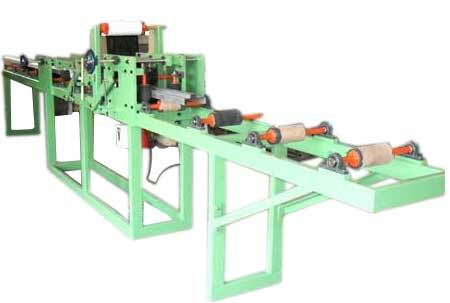 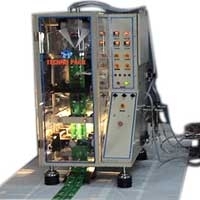 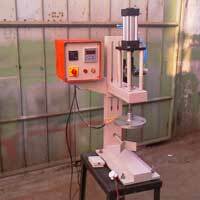 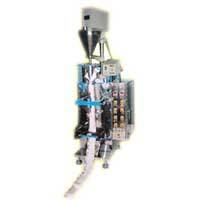 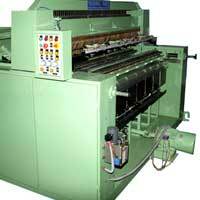 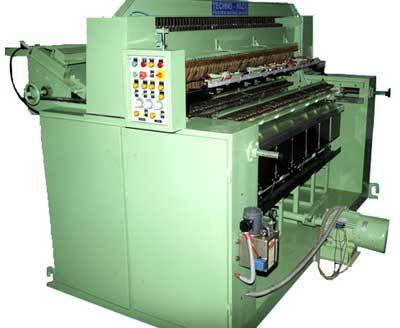 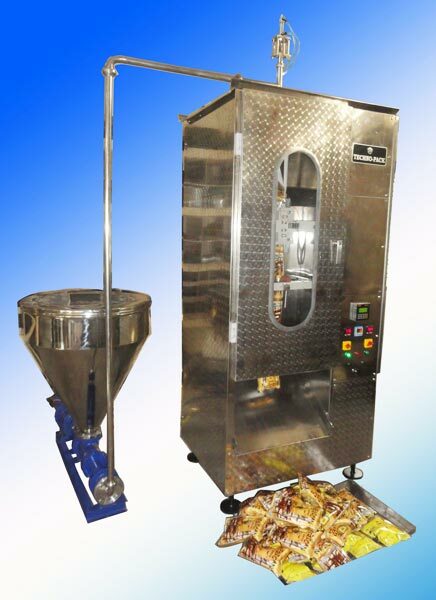 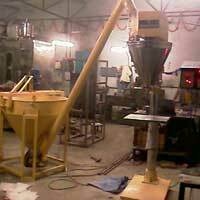 Ltd. has earned a huge popularity among masses by offering reliable functioning Powder Packaging Machines. 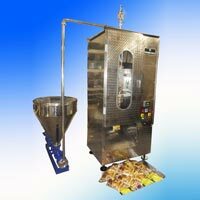 These Powder Packaging Machines are diligently designed by the experts utilized all available resources in the most efficient manner.